NEW ZEALAND, Wellington, March 3, 2016 – Leading games publisher PikPok today announced the launch of Diner Dynasty for iPhone, iPad, and iPod touch on the App Store and for Android phones and tablets on Google Play. The game is an original title created by Texas based independent developer Fuzzycube Software. 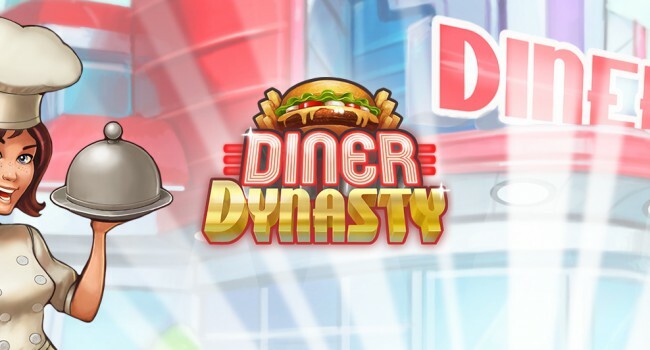 In Diner Dynasty players begin in their “personal kitchen”, making and selling breakfasts, pizzas, and ice cream sundaes. The accessible tapping mechanic makes it easy to become the most successful of restaurateurs. As the profits roll in, players can invest in upgrades for their kitchen and even expand to new locations including a food truck, road side diner, and their very own 5 star restaurant.